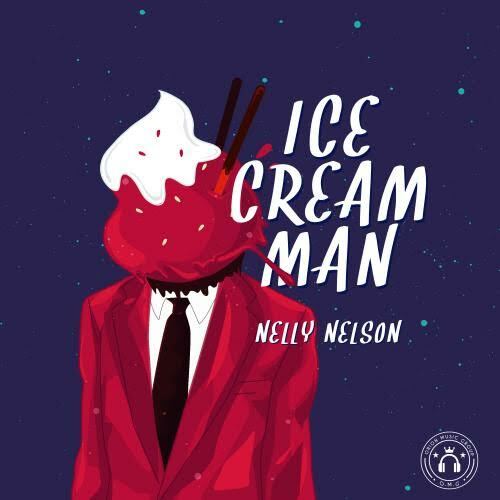 Dobale Crooner, Nelly Nelson (@the_nellynelson) blesses us with his first single of 2018 titled “Ice Cream Man”. The 19 year old musician, whose single “Dobale” rocked the airwaves earlier this year returns with a melodious tune set to take the industry by storm. Produced by Dankz, “Ice Cream Man” is available on all platforms.